This course explores how to apply the principles of nutrition to a physical activity programme in order to successfully work with your clients to create a healthy active lifestyle. You will develop your knowledge and skills from Level 2 and be able to offer more extensive advice in relation to healthy eating and weight management. You will also learn how to collect and analyse nutritional information alongside understanding the importance of motivational and effective advice which is in line with the industry’s best practices. Sports nutrition is also covered within this unit which allows the information to be applied to a diverse group of clients. 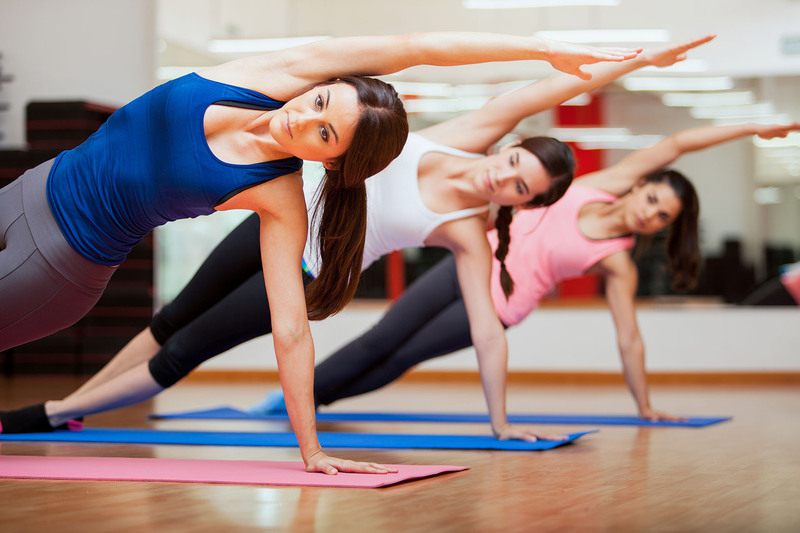 This is a mandatory unit for many Level 3 qualifications such as Personal Training, GP Referral and Pilates as it provides the fundamental basis for nutritional advice to clients. This award is suitable for anyone with an interest and passion for nutrition and helping people lead healthier lifestyles. In particular, this award is suitable for any Level 2 fitness professional who wishes to complete a Level 3 qualification either now or in the future as it is a mandatory unit. There are no formal pre-requisites for this course but learners must be over 16 years of age. 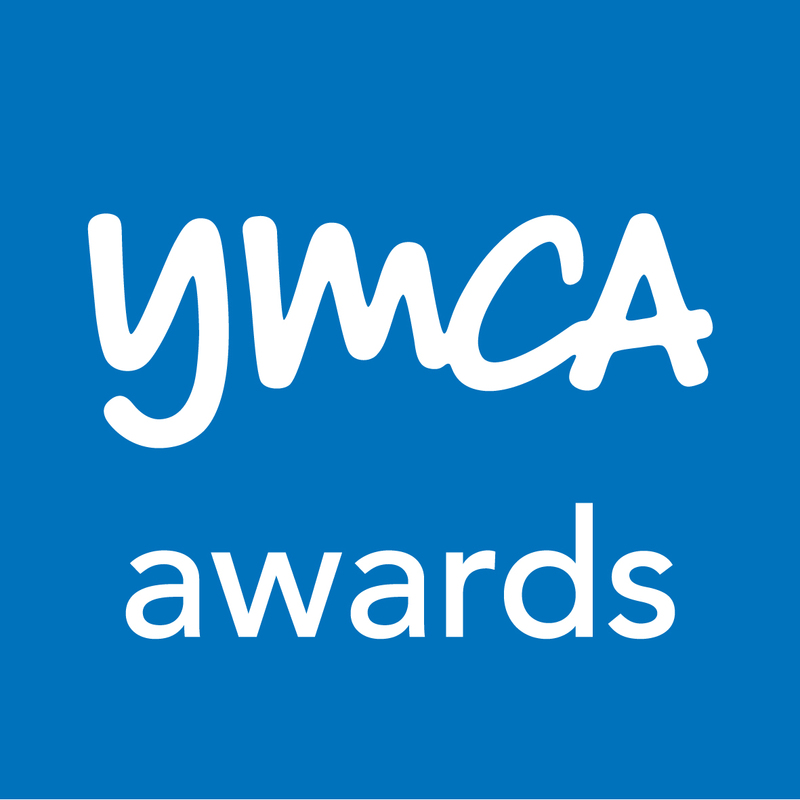 This award is offered as online blended learning via the YMCA Awards learning platform. You will complete your learning with the support of a personal mentor from our team of experienced tutors. In order to complete this unit, you are required to attend a theory assessment day. eLearning is required for 4-5 weeks as a guide. This is a recommendation based on 2-3 hours a day; if you are able to dedicate a little more time, then this could be completed in a shorter time period. To complete this award on its own it costs £220. There is a reduced price available for those completing this unit as part of their Exercise Referral course with us. 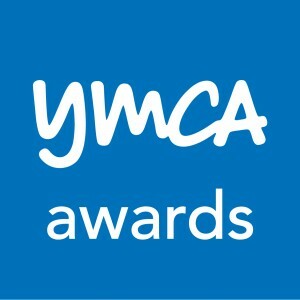 This is a YMCA Awards approved course and you will receive 16 REPs points for completion.